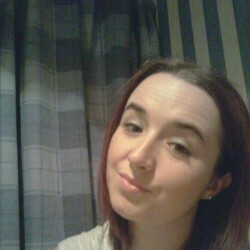 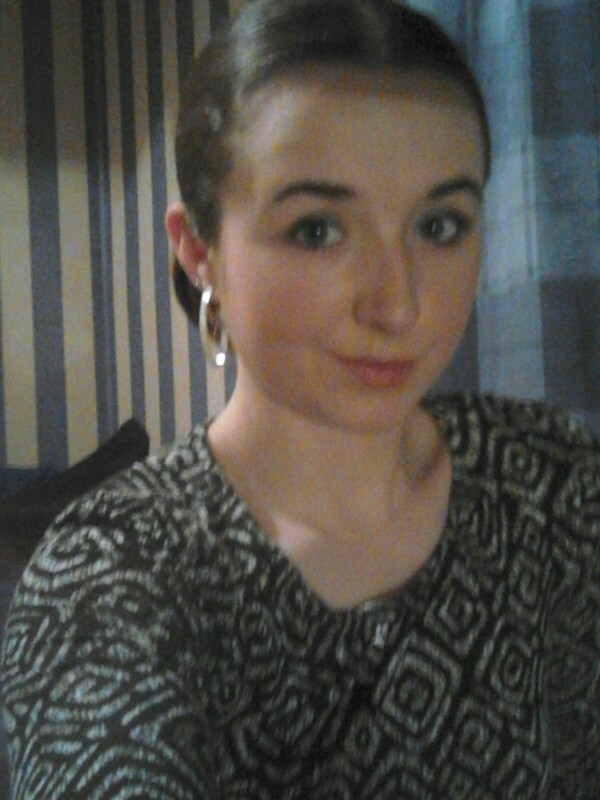 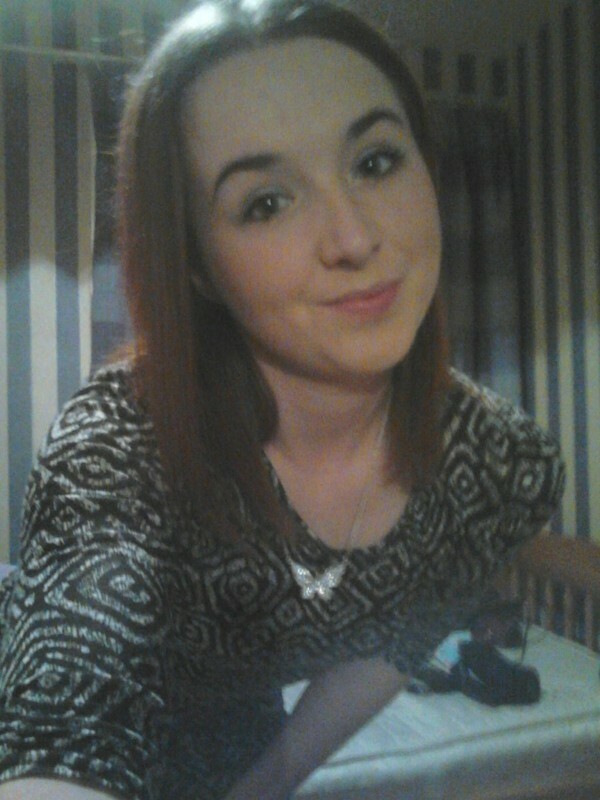 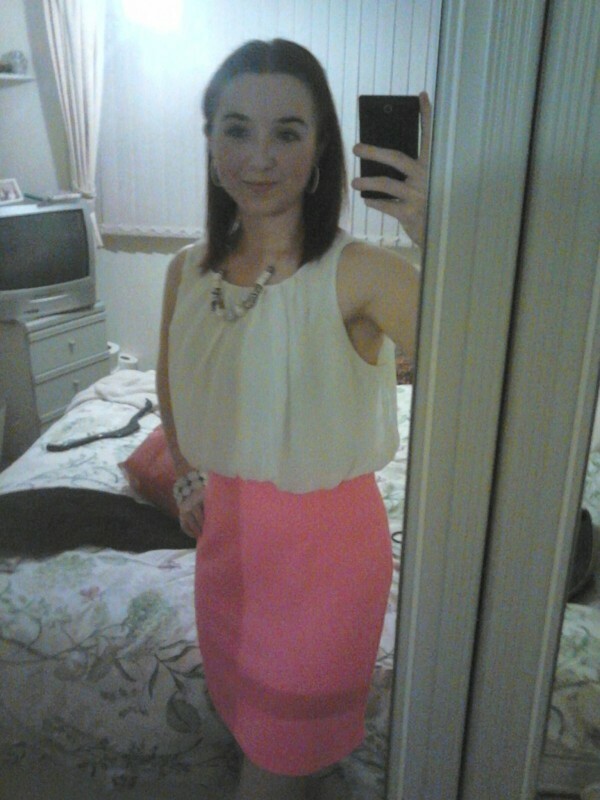 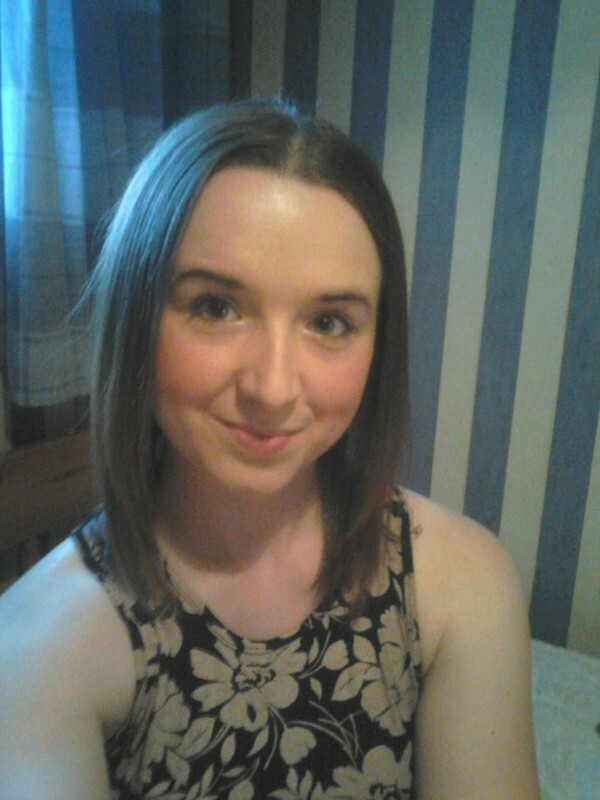 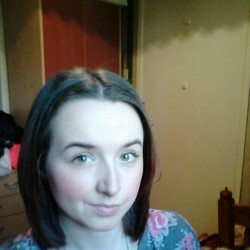 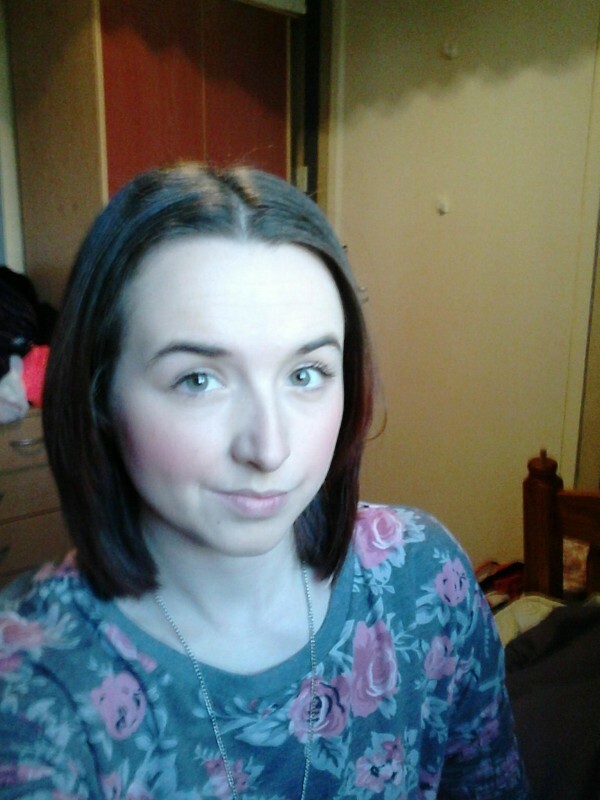 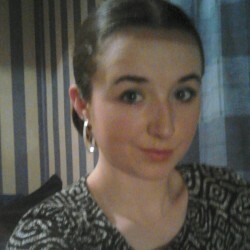 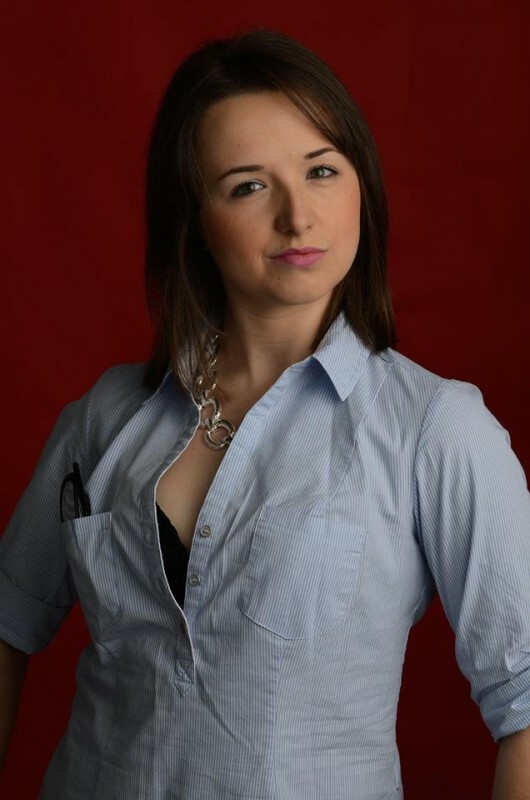 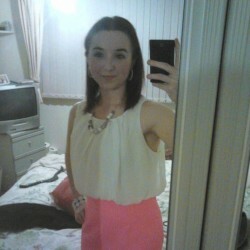 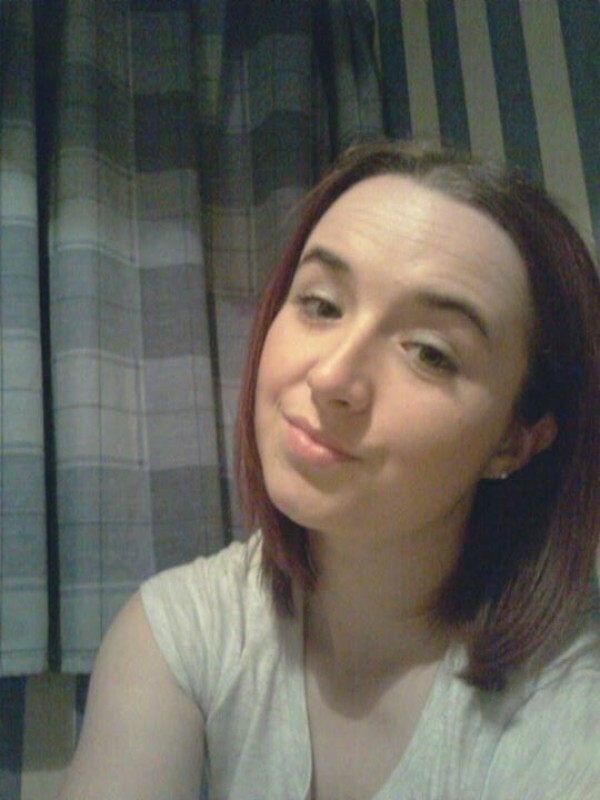 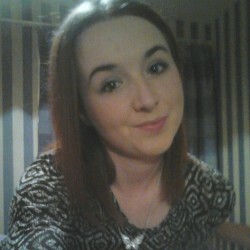 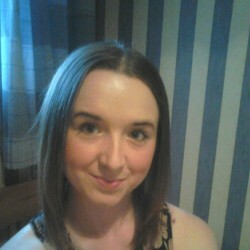 @Helenwilson89 is a 29 year old Bisexual Female from Telford, England, United Kingdom. 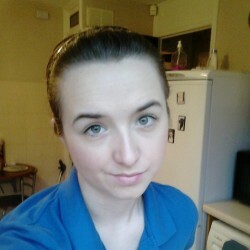 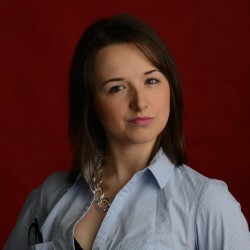 She	is looking for Friendship, Chat and Casual. 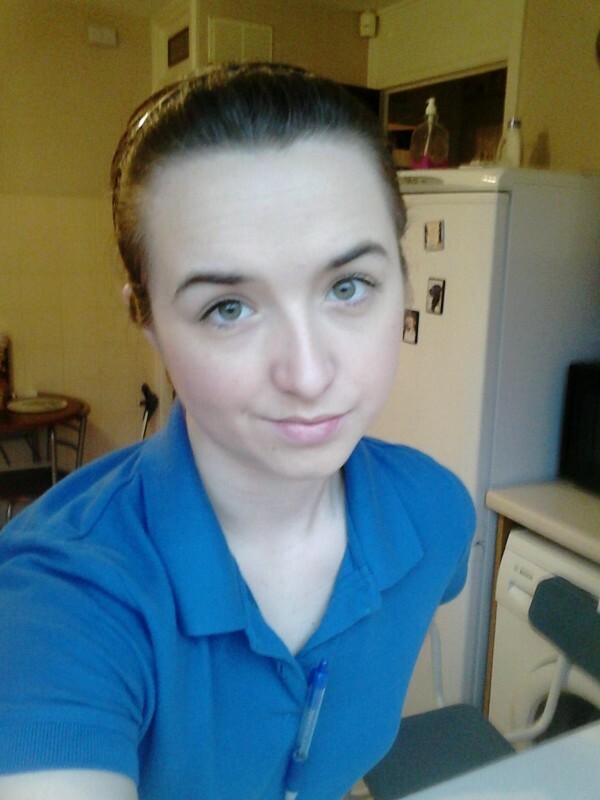 To talk and maybe meet new people what lifes all about right?